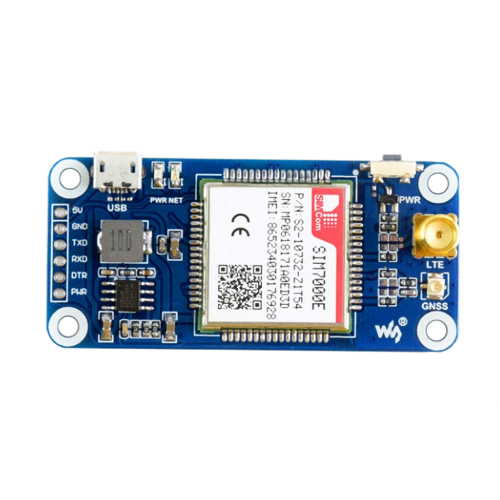 This Raspberry Pi HAT features multi communication functionalities: NB-IoT, eMTC, EDGE, GPRS, and GNSS. 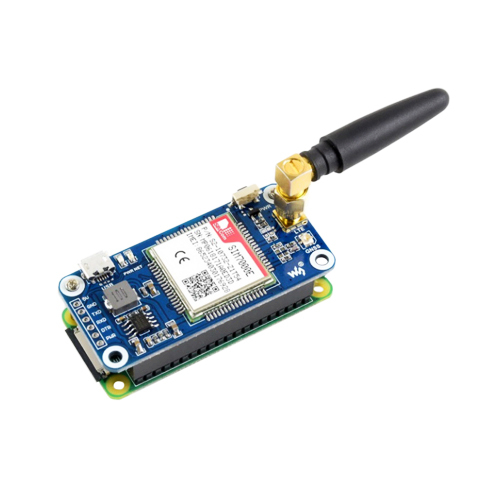 The NB-IoT (NarrowBand-Internet of Things) and eMTC (enhanced Machine Type Communication) are rising IoT communication technologies evolved from LTE (4G), with advantages include low power, low cost, wide coverage, etc. They are suited for applications such as intelligent instruments, remote controlling, asset tracking, remote monitoring, E-health, mobile POS terminals, sharing bikes, and so on. 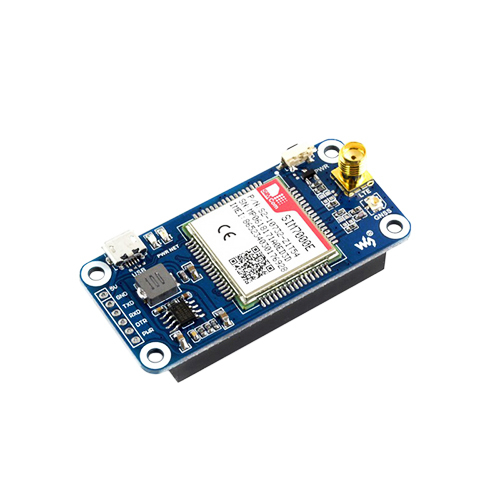 While the GSM/GPRS, and EDGE are traditional 2G/2.5G technologies capable of sending SMS or making other wireless communications. 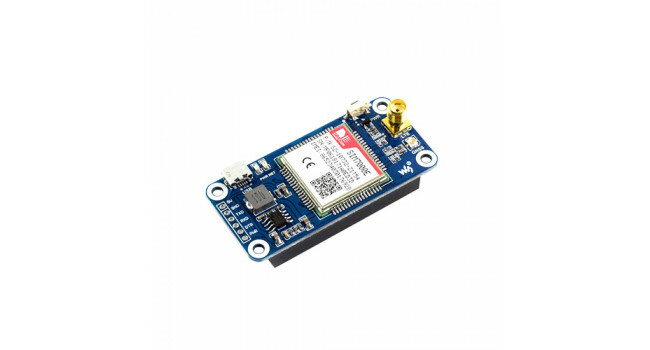 Therefore, the SIM7000E NB-IoT HAT would be an ideal choice for either evaluating new rising technologies, or simply communicating/positioning via multiple ways. 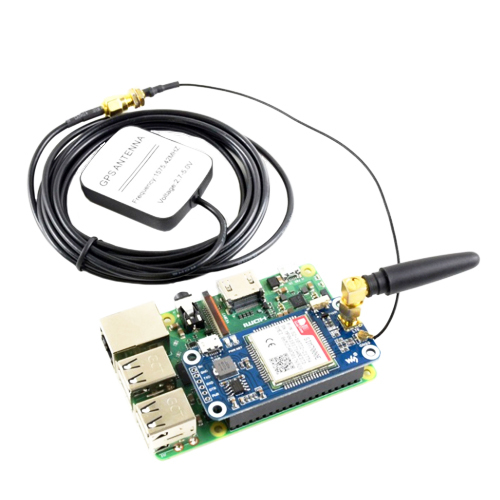 Supports TCP, UDP, PPP, HTTP, FTP, MQTT, SMS, Mail, etc. Soil Moisture Sensor Electronic brick of soil moisture sensor is mainly used to detect the moisture content in the soil. 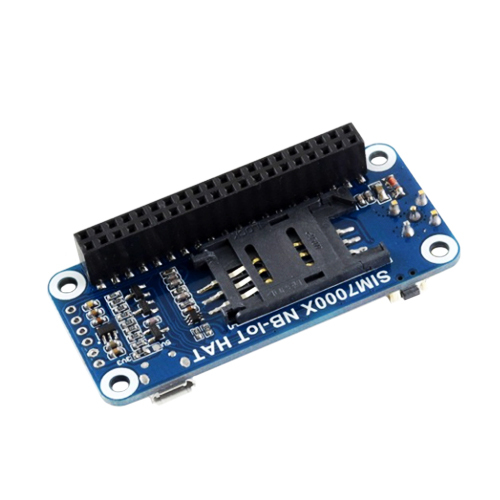 The control board can get the moisture value or threshold in the soil v..
M0 ZERO SAM21D - Compatible with Arduino® The ARD SAMD21 M0 represents a powerful, 32-bit extension of the Arduino UNO platform. 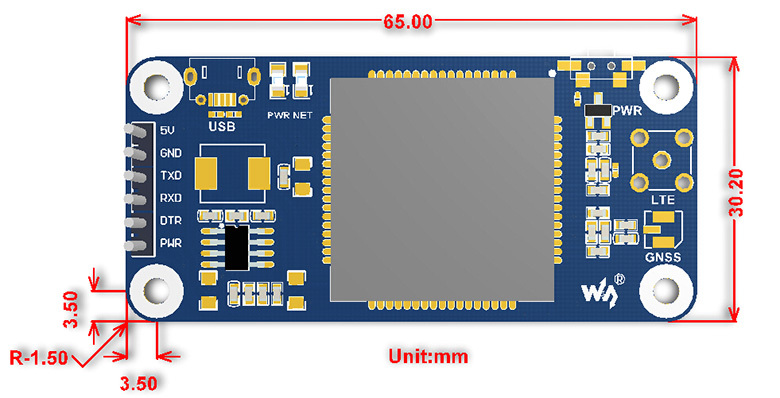 The board is powered by Atmel’s SAMD21 MCU, featuring a 32-bit ARM C..
Sonoff PIR2: 433MHz RF PIR Motion Sensor The Sonoff PIR2 is a 433MHz RF Sensor which will work together with the Sonoff RF bridge. The sensor ultra-low power and uses two AA (3V) battery's which are..
Power Jack 5.5X2.1mm Female (4 Pack) Panel mounting DC power sockets suitable for applications where limited space requires a socket with smaller dimensions. Quick Spec 2.1mm x 5.5mm size ..